If you have questions concerning child custody in Nevada, please contact our firm. Divorce is a difficult experience for everyone involved, including children. In fact, the rapid, radical changes that accompany divorce are often harder on children than on parents. In most cases, parents going through divorce want the best for their children, making it easier for them to work out child custody arrangements in an amicable manner. In some cases, however, parents are unable to reach an agreement on the terms of child custody, or they may need child support or post-divorce custody modifications. They may even need to pursue termination of parental rights. When the terms are contested, a judge in family court will intervene and attempt to make a decision based on the best interests of the children involved. In either situation, Reno family law attorneys can help ensure your children’s best interests are safeguarded going forward. If you have questions concerning any facet of child custody, please, contact our firm. Attorney Bonnie Mahan is extremely knowledgeable of Nevada’s law, and has resolved custody issues for countless clients. With the future of your children at stake, you need experienced legal representation in Reno; you need attorney Bonnie Mahan. 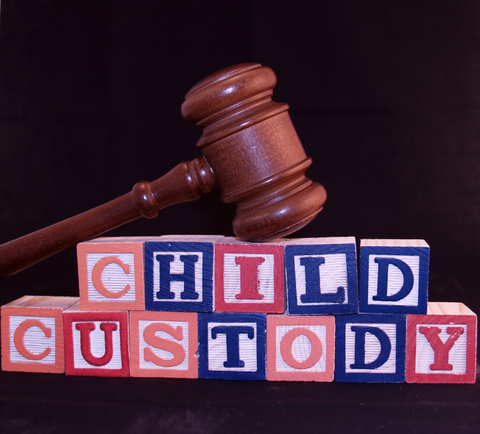 Need help with child custody in Reno? Sign up for a free initial consultation today!